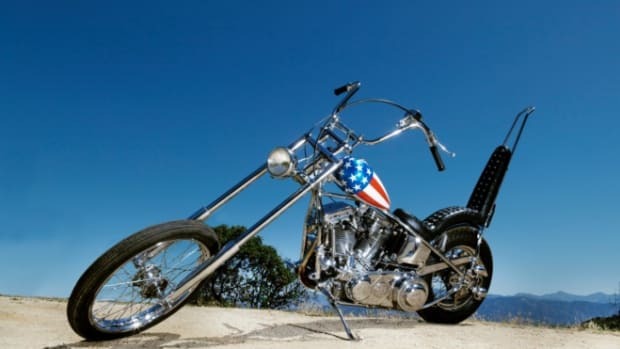 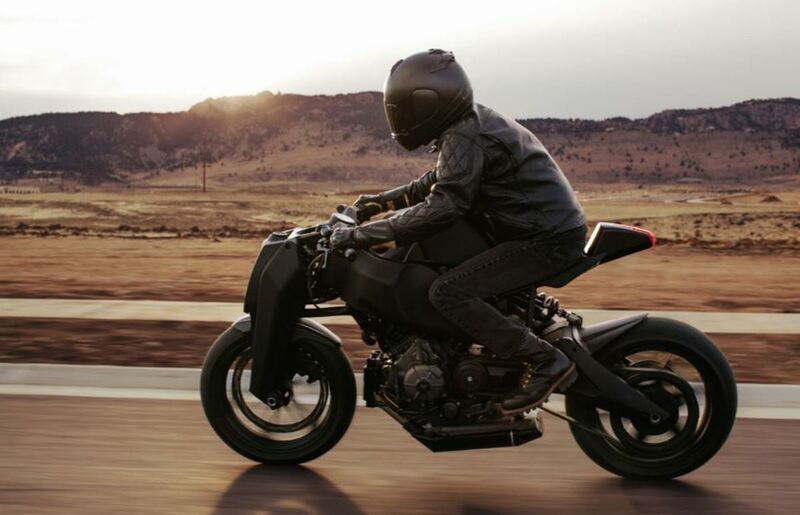 We’ve all seen the over-the-top “motorcycle” that Batman saddles on the big screen, the one with the oversized tires better suited for a 1/4 mile drag car than any road-going motorcycle. 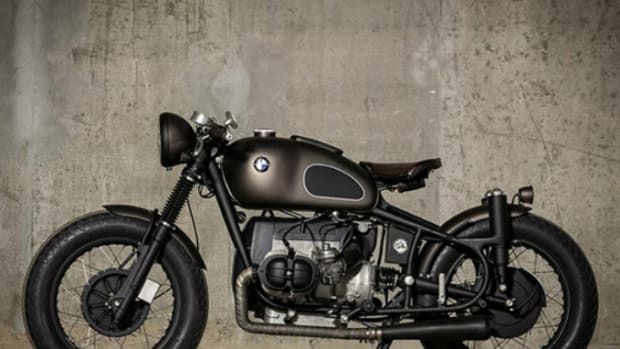 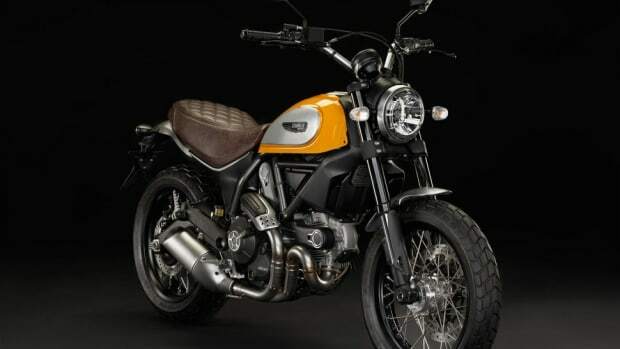 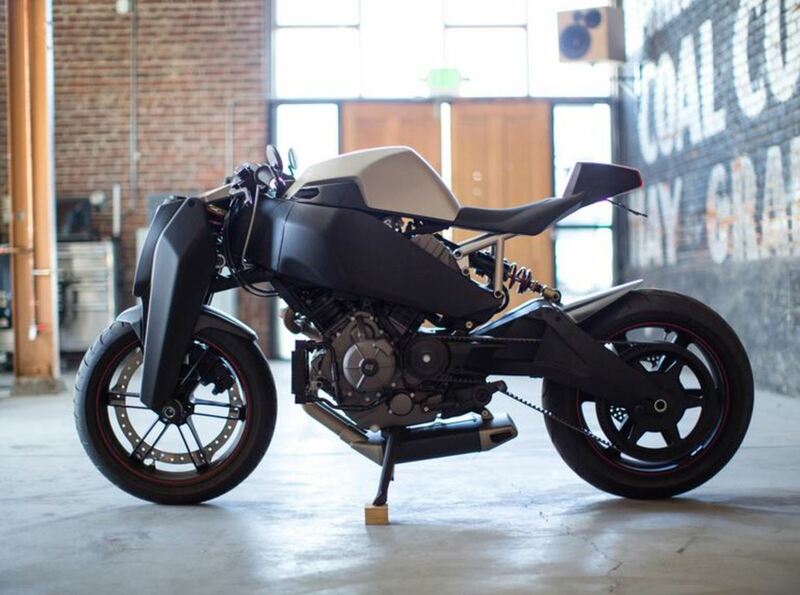 Well, here’s a batman-worthy machine that you can actually own…and corner with. 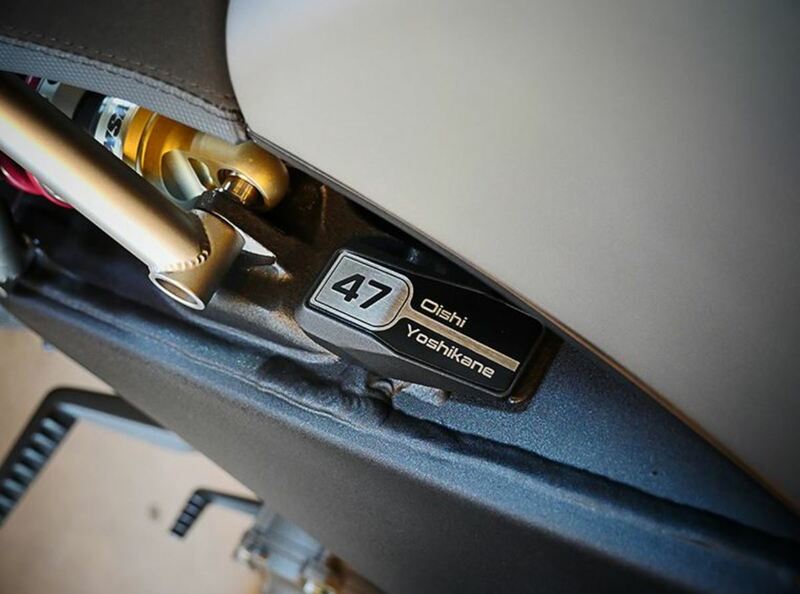 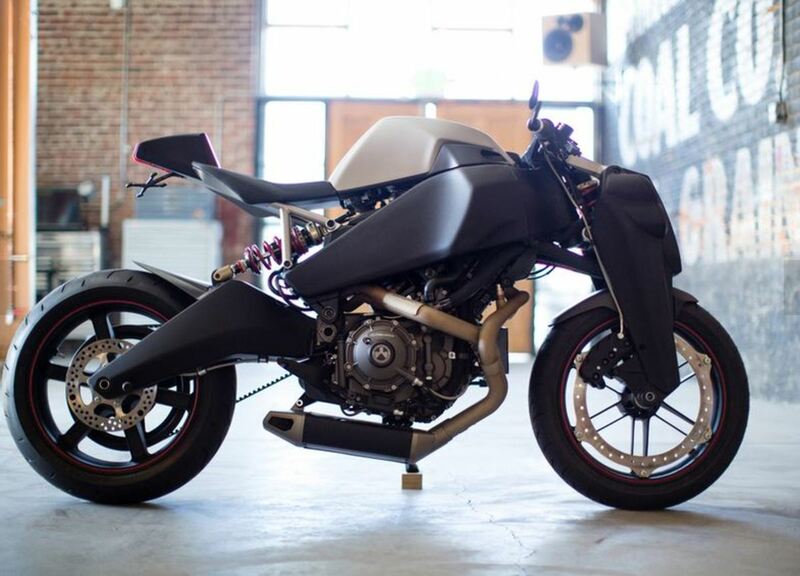 Introducing, The 47 from Ronin Motor Works. 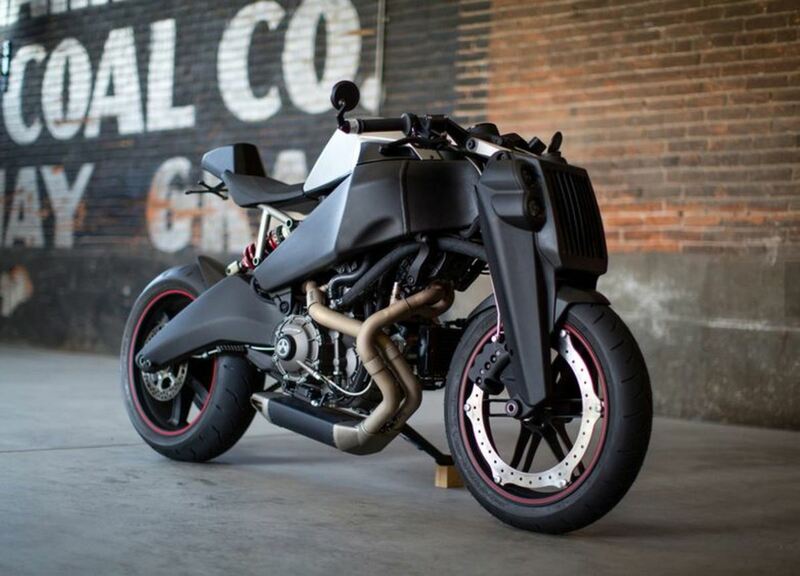 This absolute beast of a machine is based around a Buell 1125---the now defunct sportbike division of Harley Davidson---but to say the bike is a modified version of the original 1125 would be an huge understatement. 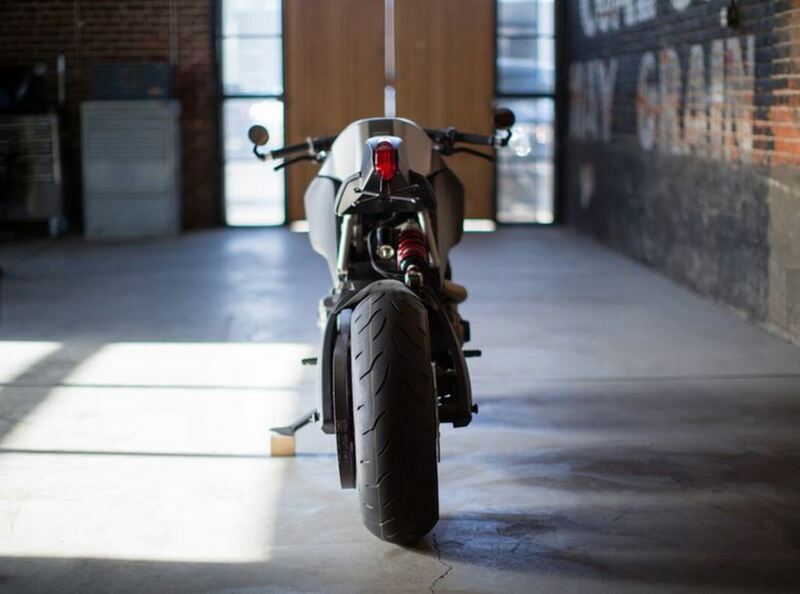 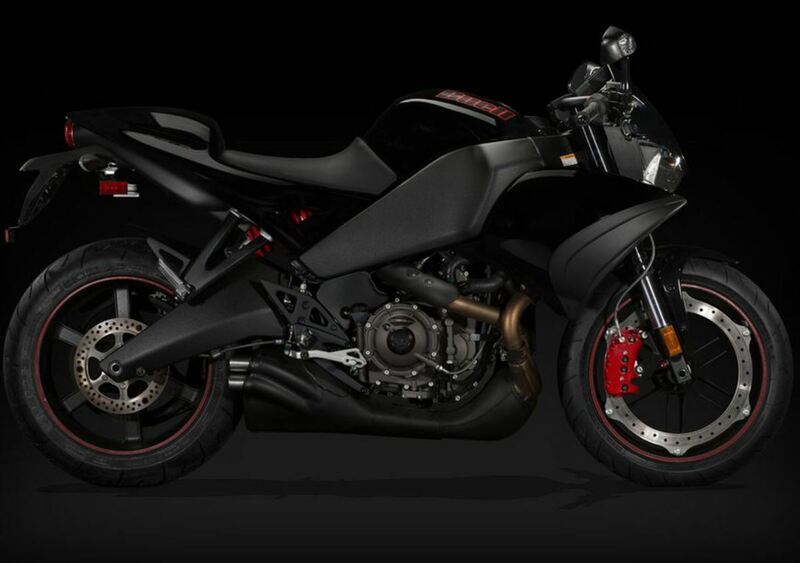 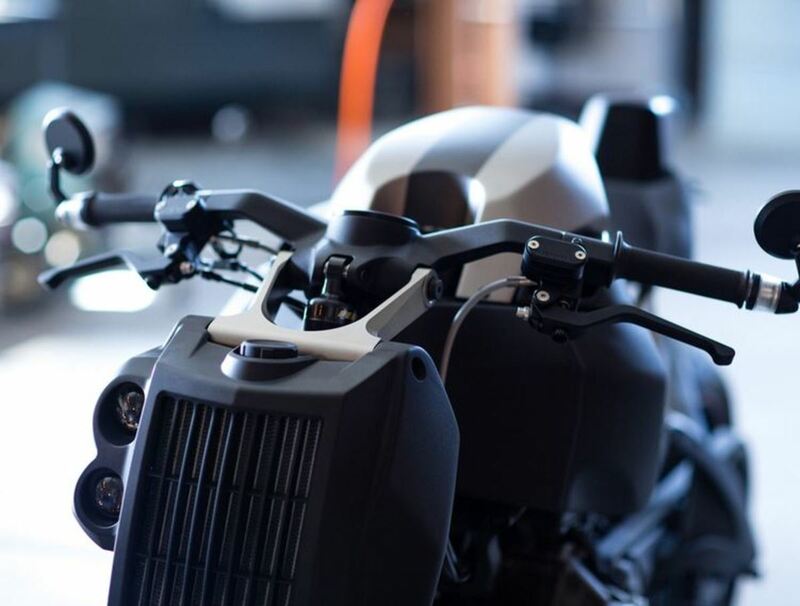 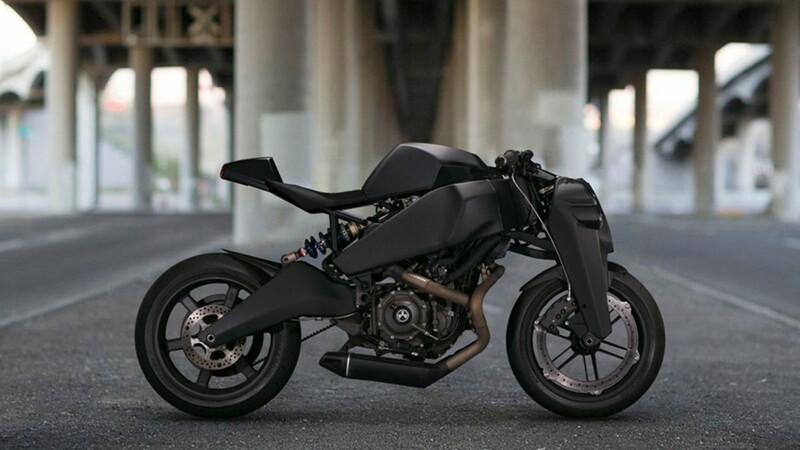 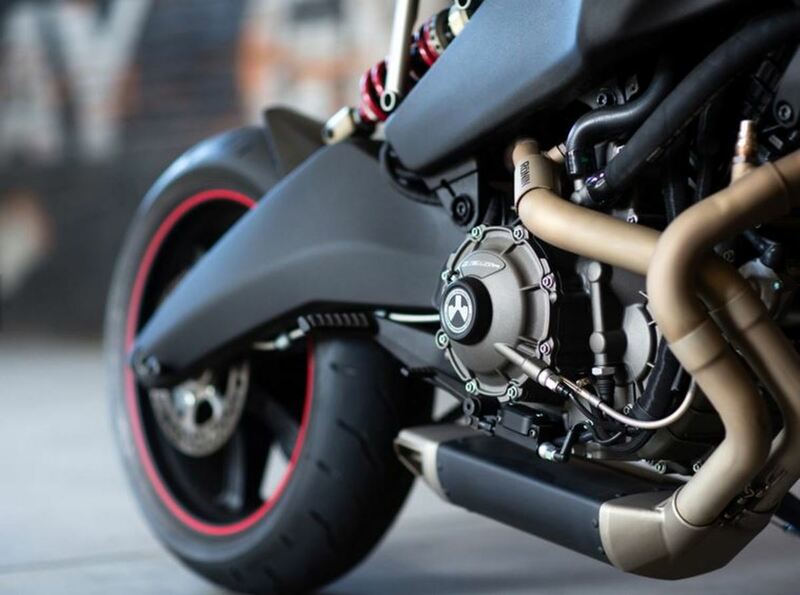 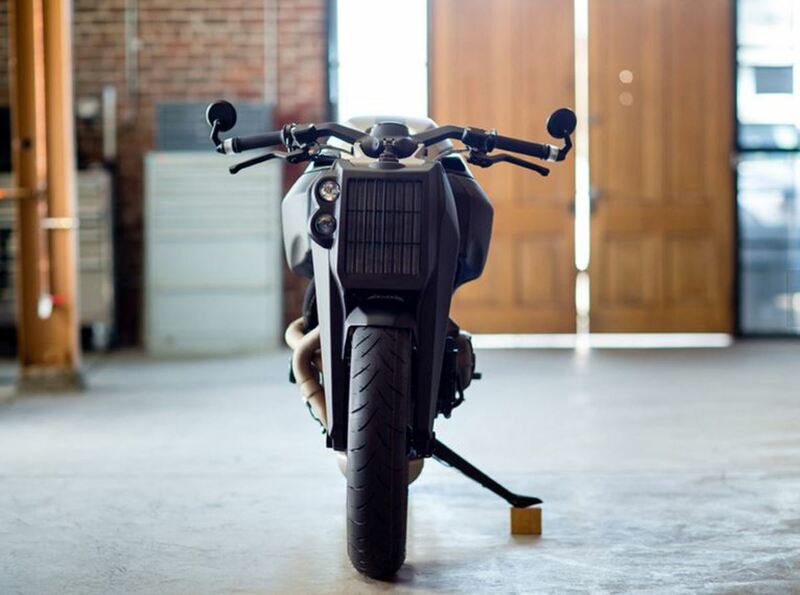 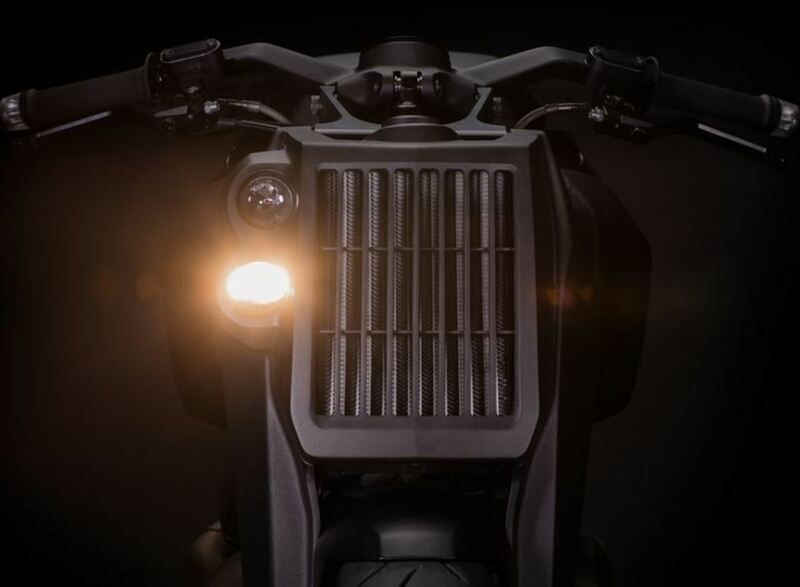 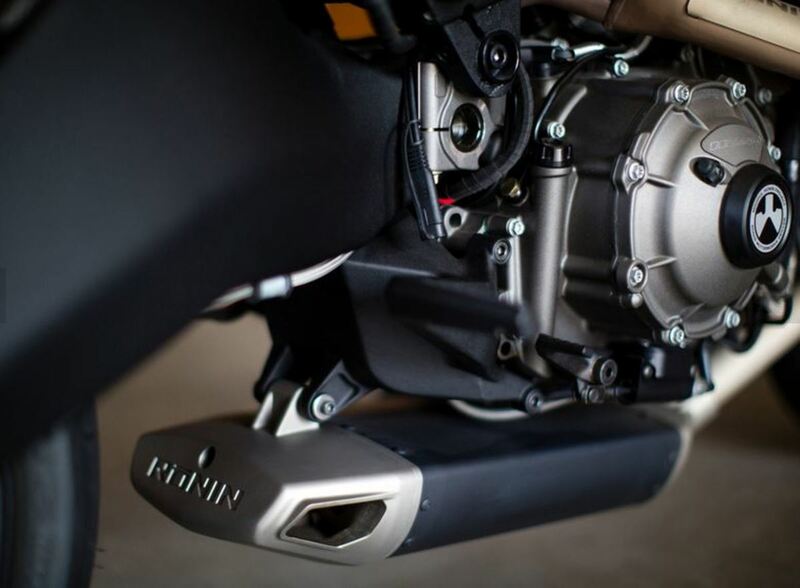 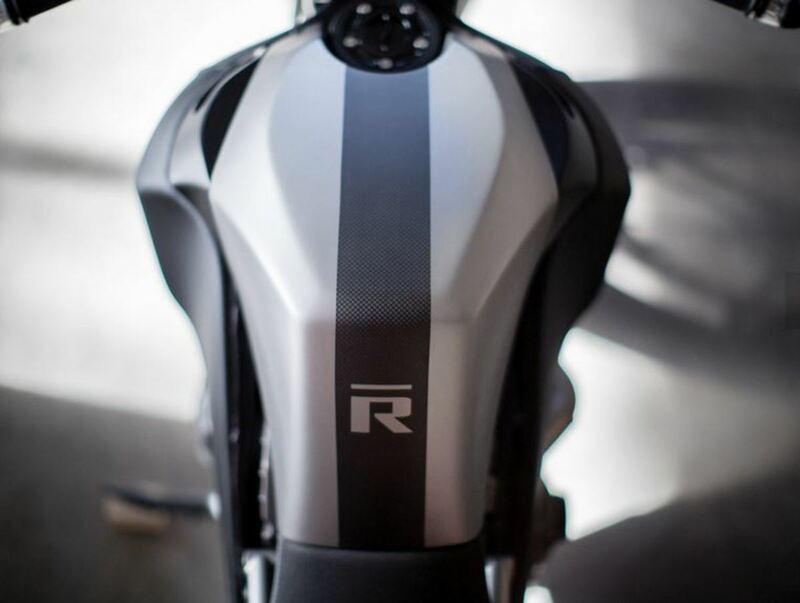 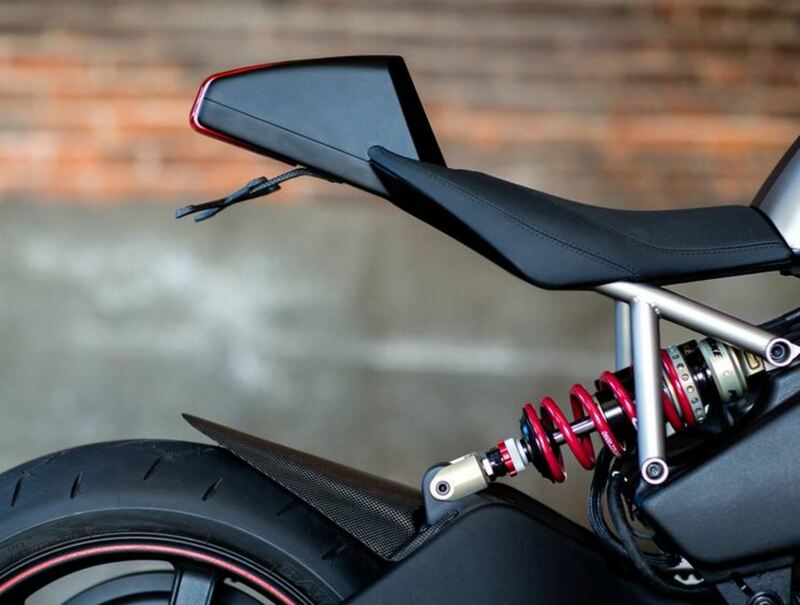 Besides the engine, frame, and wheels, the Ronin 47 is a fully custom, fire-breathing machine through and through with some of the most radical design work we’ve seen on two wheels. 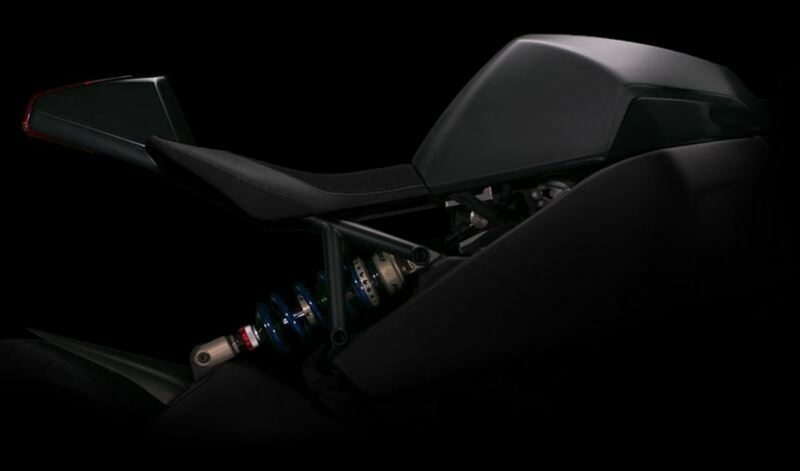 The thing that really gets us going about The 47 besides it’s totally Batman-esque design is that unlike most extreme, one-off type bikes, you can actually purchase The 47 for $38,000! 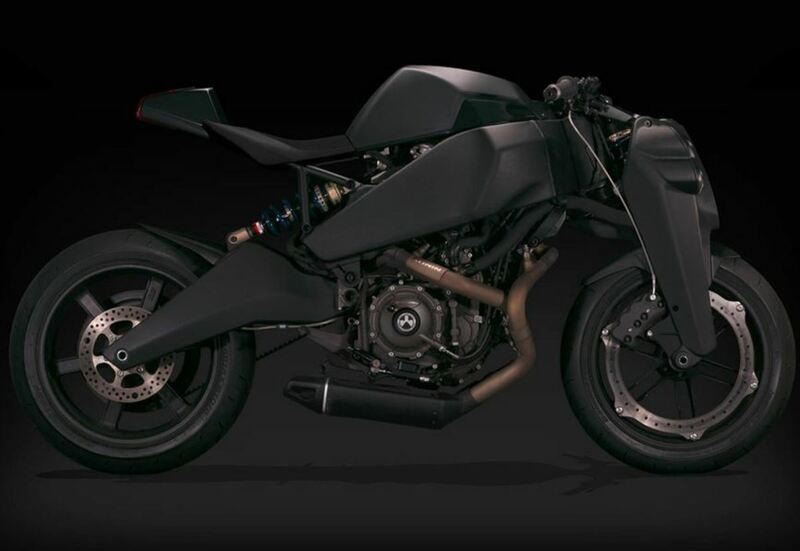 The only caveat is you’d better hurry since the “47” in "The 47″ actually refers to the number of these beauties Ronin plans on producing. 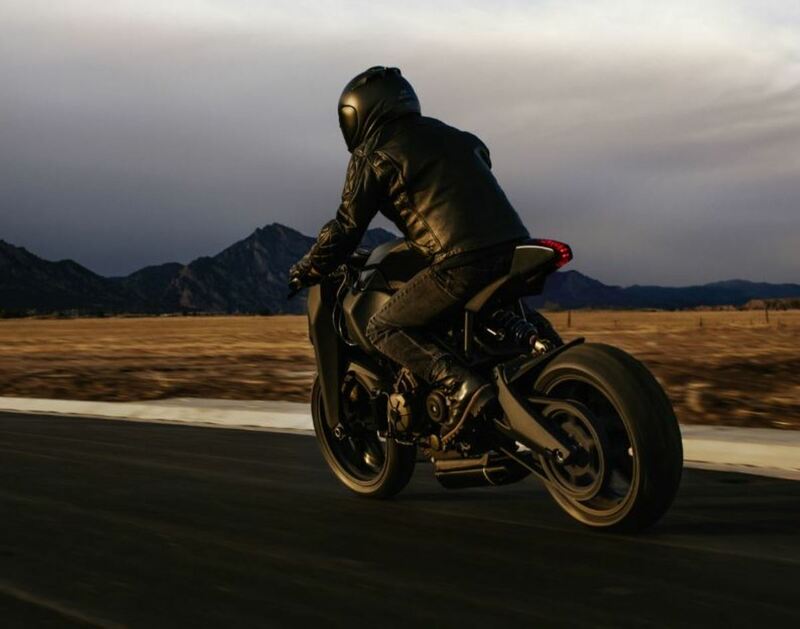 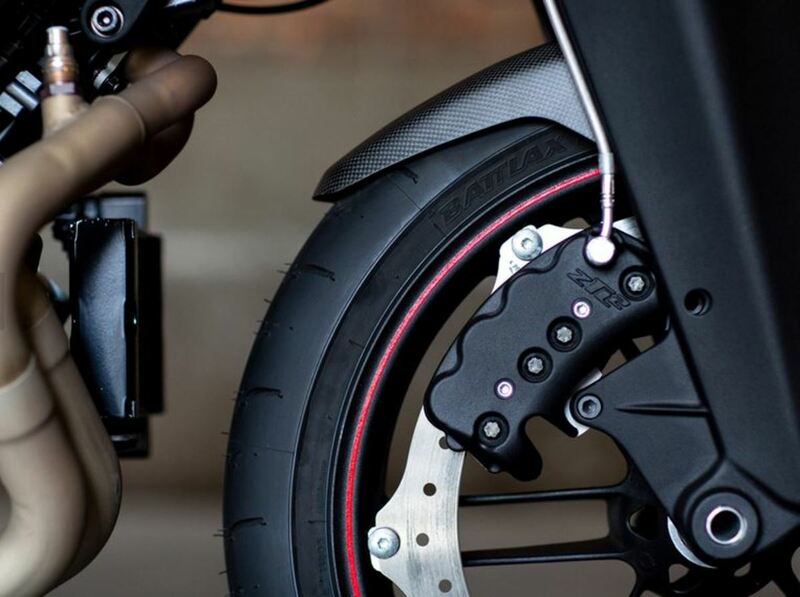 Sean Foyil is the expert behind MotoJockey, the motorcycle lifestyle blog you all need to have bookmarked.